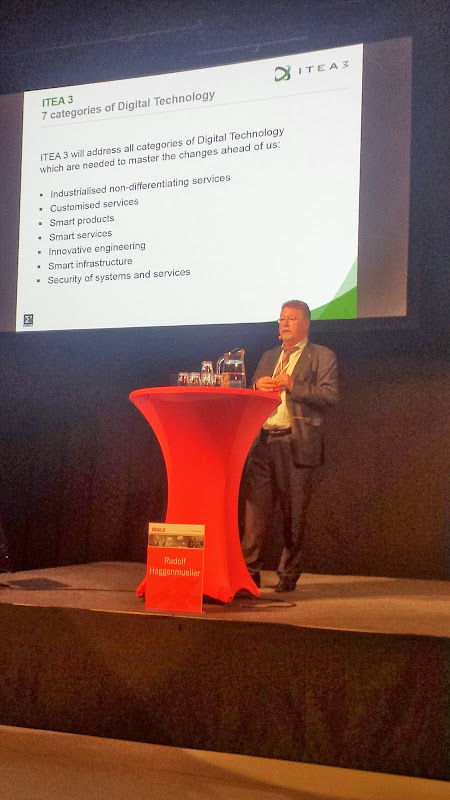 On March 26, the Finnish ITEA 3 Kick-off event was held at the DIGILE Mega Sprint Review Day, in the Telakka Event Center in Helsinki. 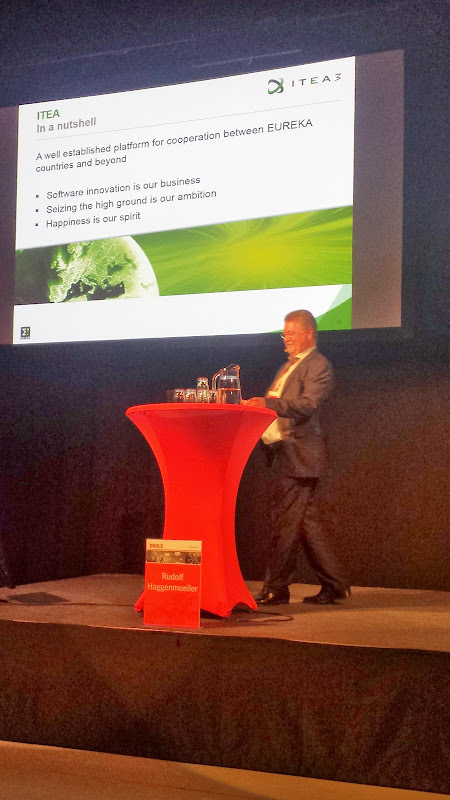 Some 300 participants from Finnish organisations attended the event. 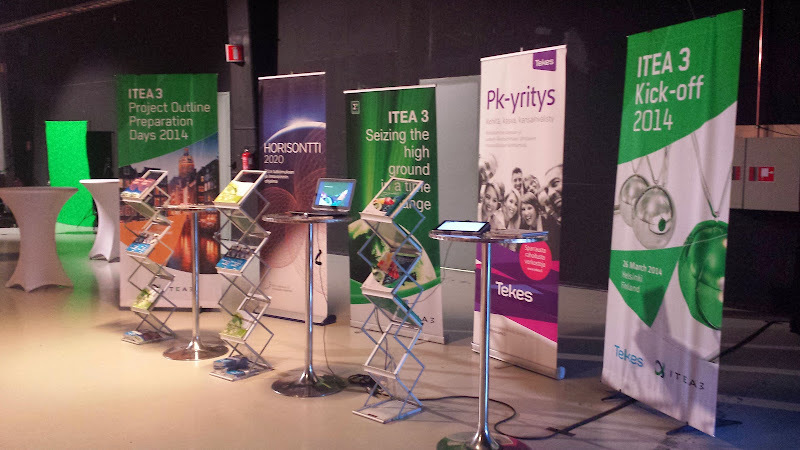 Together with several Tekes advisors, ITEA representatives were present to answer all questions concerning the ITEA 3 programme and to tell more about the Finnish funding possibilities. 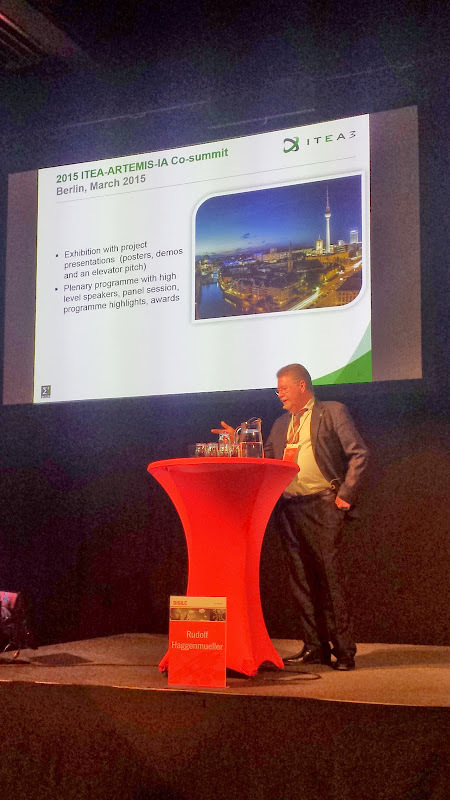 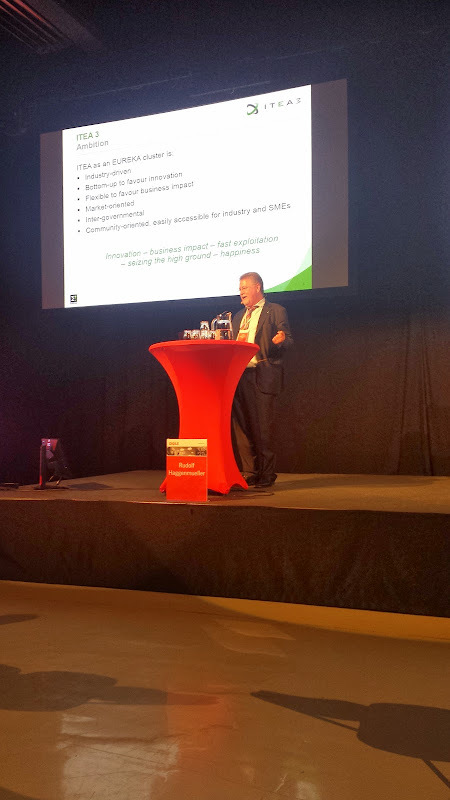 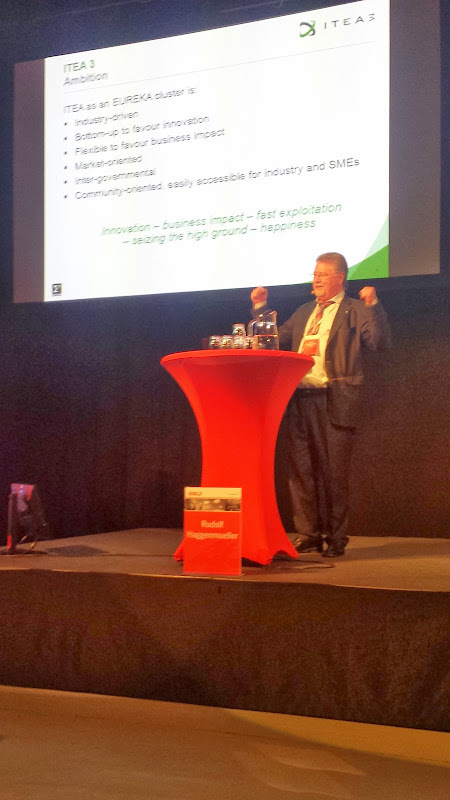 ITEA Chairman Rudolf Haggenmüller emphasised the importance of international collaboration in his presentation about ITEA 3 - Seizing the high ground in a time of change. 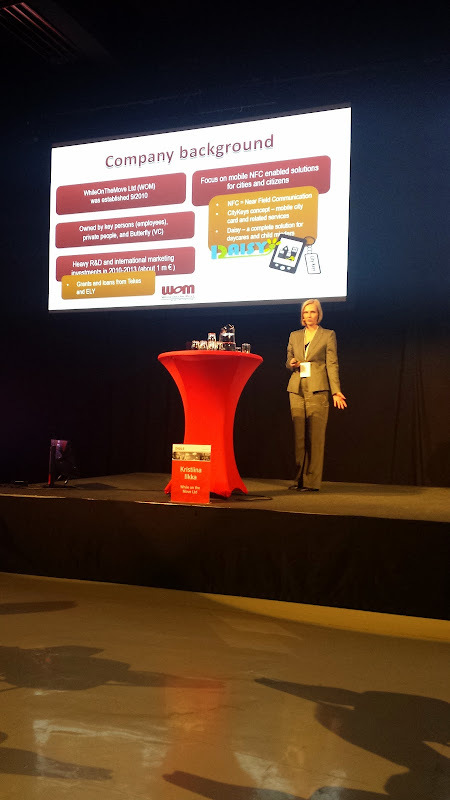 In addition, the ITEA Success Story SUS - Smart Urban Spaces, was presented by Kristiina Illka from WhileOnTheMove LTD. She explained the benefits and the results of their participation in the ITEA project SUS.